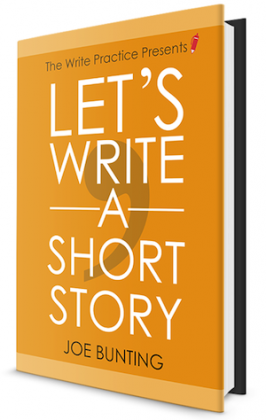 In the last year, I’ve read about 500 short stories, most of them while judging the Show Off writing contest for my website, thewritepractice.com. In that time, I’ve learned some interesting things about the form and what makes a good story. 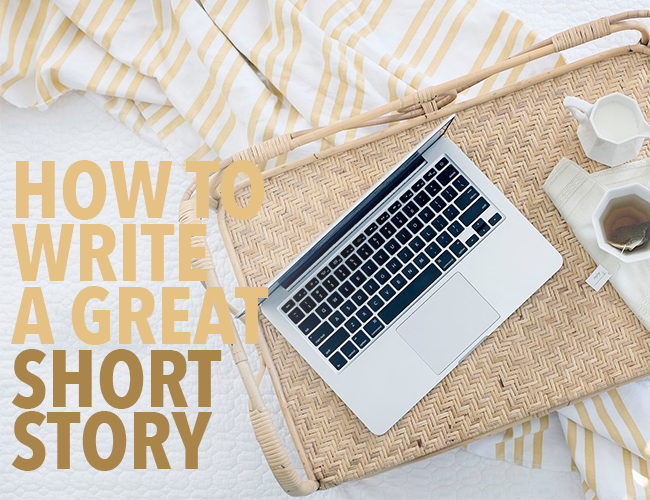 Robert McKee says the challenge of the writer is to “show a lifetime in a few moments,” and in no other form is that more true than in a short story. You only have a handful of moments to tell the whole story, so you’d better pick those moments wisely. The stories that won the Show Off writing contest succeeded in that, but many of the writers whose stories weren’t chosen fell into the fatal trap telling instead of showing. Instead of showing the reader a scene in time, with description, dialogue, and action, these writers summarized what happened with expository narrative. In other words, the writers who won told a story, while many of the writers who didn’t gave a lot of information. Instead, choose your moments wisely, and show them clearly with action, dialogue, and description. Stories, for better worse, are intrinsically moralistic. The protagonist must learn something by the end of it, something must happen to her, otherwise it’s a waste of the reader’s (and the writer’s!) time. Does your protagonist change? Do you clearly show that change? If not, how can you introduce some kind of conflict to help your protagonist along? One judge in particular was good at finding the flaws in logic in stories. A trauma nurse for over 20 years, she easily found places where the writer fudged the truth to make their story work. And she was always right. We disqualified dozens of stories because they weren’t realistic. Look at each action made by a character, and ask, “Would this character really do that? Is that true to who he or she is? As you edit (though not as you write), be skeptical about your stories. Those who are reading your work will be. 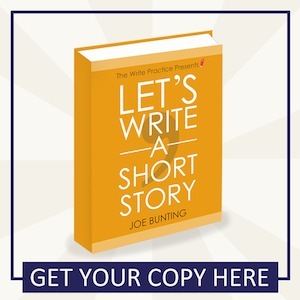 If you want to learn to write and publish short stories, check out Let’s Write a Short Story, an Amazon bestselling book, now available in print and on Kindle. You can get your copy here. Joe is a ghostwriter, editor, and author. He writes and edits books that change lives. Follow him on Facebook and Twitter. Subscripe the newsletter and get notified about free articles, story workshops, new resources, and other updates. i think im a good short story writer. You bet Chung. Appreciate your comment. I can’t write an interesting story. Sorry to hear that, John. How can we help? I have many short stories but they’re written in French. I write in Voltaire’s language. If you master French I would be pleased to send you one. Je parle (et lis) le français. Je serais ravi de lire vos histoires. So, Reading this week’s NY’er 8/29/16 story,”Gender Studies”, and analyzing it: I can truly find what the main character wanted on the surface: to find her license, which she did. It is about a Moment. But I’m still trying to Understand how she changes, except that she has an experience with a new man for the first time in 11? years. It is a cool story for sure, still in my mind a day later, and I’m going back to analyze again… . Thx for reading. Dude this is LIT thx for teaching me how to write a good story. First I am grateful for your advice. I am working on a short story about 2800 words. Can you offer to critize my story and probably give the way forward if you may spare me some of your time. Thanks. Hey Joe, thanks so much for this post. Really needed it. I am trying to write a short story for a contest, but it requires 1,600 words and below and I’m struggling to keep it within those guidelines. Haha! Once the word limit was 1,000! Thanks a lot Joe! I’m gonna start right away!